New Chicago tours includes a sassy Art Institute exploration, a nighttime bike ride and a deep dive into the city’s pizza culture. Why just eat Chicago’s world-famous pizza when you can also talk about it with a longtime food critic? Step aboard the Chicago Pizza Bus, or take a guided walk through a neighborhood, with the new Pizza City USA tours. 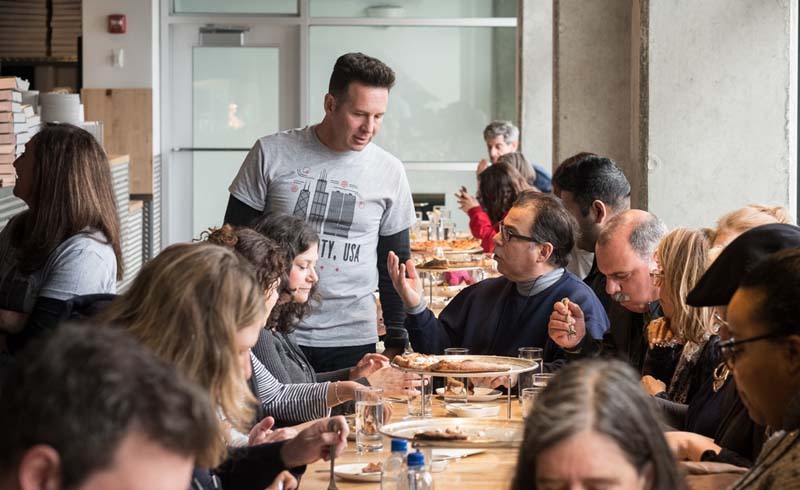 Your experience might include kitchen tours, in-depth pizza analysis, and samples of deep-dish, Roman al Taglio, Neapolitan or Sicilian pizza. 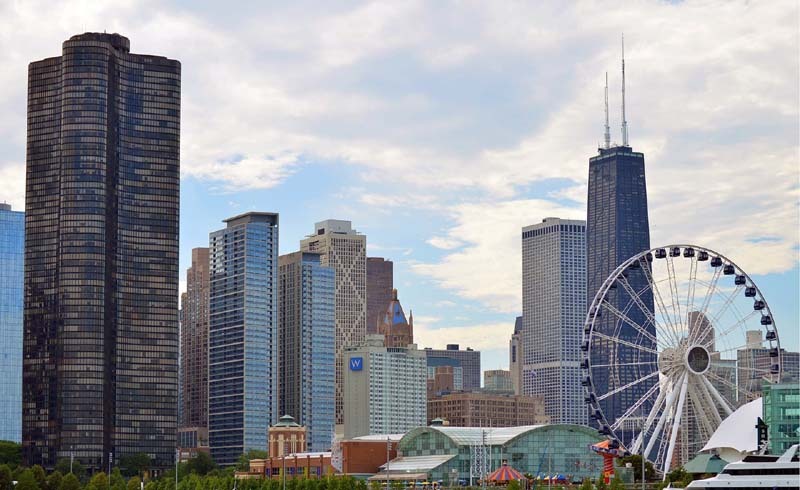 The information comes from an expert source–tour creator and ABC7 Chicago TV’s “Hungry Hound” reporter Steve Dolinsky, who leads many of the tours himself. Scenery, history and exercise! Hop on an electric-powered bike and join the Bobby’s Bike Hike guides in a casual night-time pedal around town (you still have to pedal and steer electric bikes, but the motor provides a little assistance). 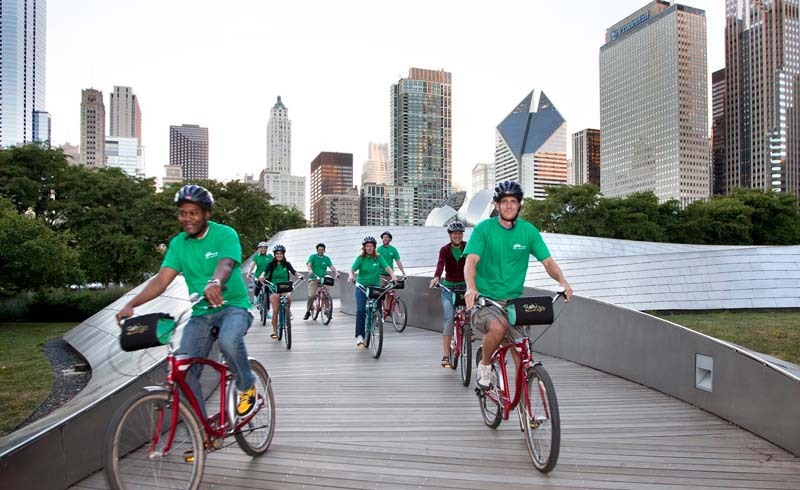 As you ride under the city lights on their Electric Bikes @ Night Tour, you’ll see illuminated landmarks such as Buckingham Fountain and Millennium Park. Tip: Go on a Wednesday or Saturday night, when the tour includes a stop to watch the fireworks over the lake at Navy Pier. Ages 16 and up only. 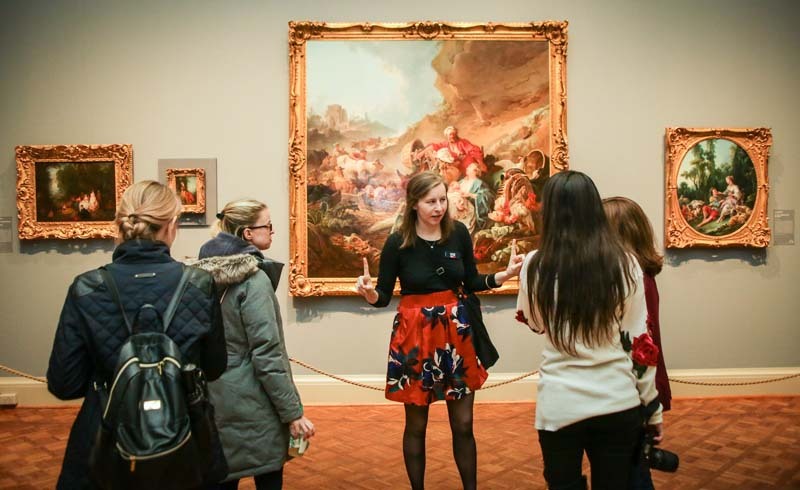 Museum Hack’s new tours of the Art Institute of Chicago are as funny as they are informative. Behind-the-scenes looks at the museum include stories about art and artists (spiced with sarcasm and jokes), games (with prizes!) and fun photo ops. You can customize your tour with a theme such as Game of Thrones or 19th Century French Impressionism. A newly designated self-guided trail connects 13 Frank Lloyd Wright properties in locations such as Chicago, Rockford and Springfield. 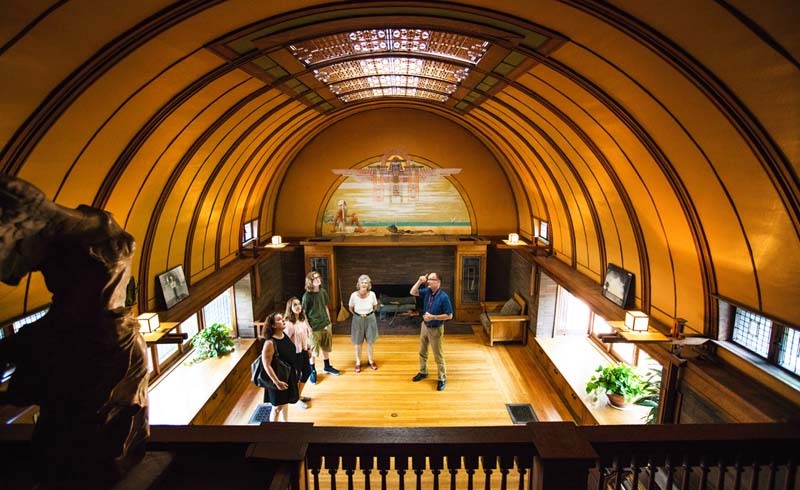 After touring the stops in the Chicago area, including the Wright Home and Studio and the Frederick C. Robie House, head out to catch some of the others. The 35-room Dana-Thomas House in Springfield contains the nation’s largest collection of Wright’s site-specific original art glass and furniture; in Rockford, the Laurent House was designed for an owner with special access needs. Downloadable PDF files provide insight from architecture experts. 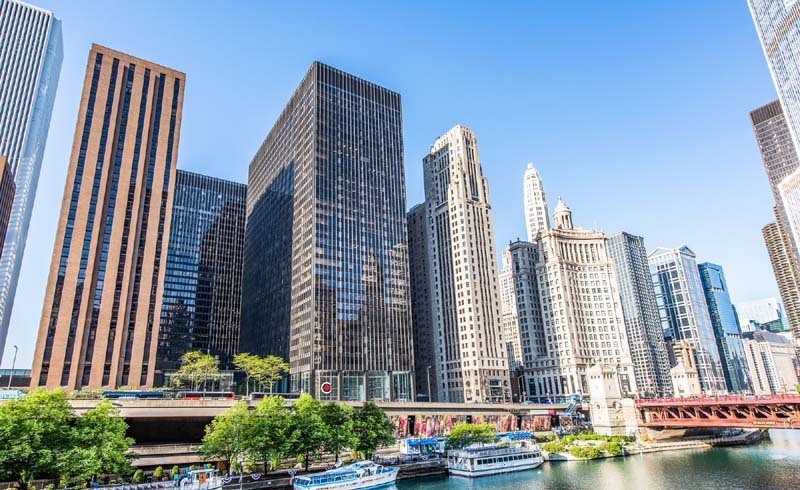 The Chicago Architecture Foundation, which runs Chicago’s most extensive tours, becomes its own destination on Aug. 31, when the Chicago Architecture Center opens at 111 E. Wacker Drive. A Building Tall exhibit will have supersized scale models of skyscrapers from Chicago and around the world; a Chicago gallery will tell the story of the city's role in architecture, with 3,000 model buildings, a film and interactive light show. 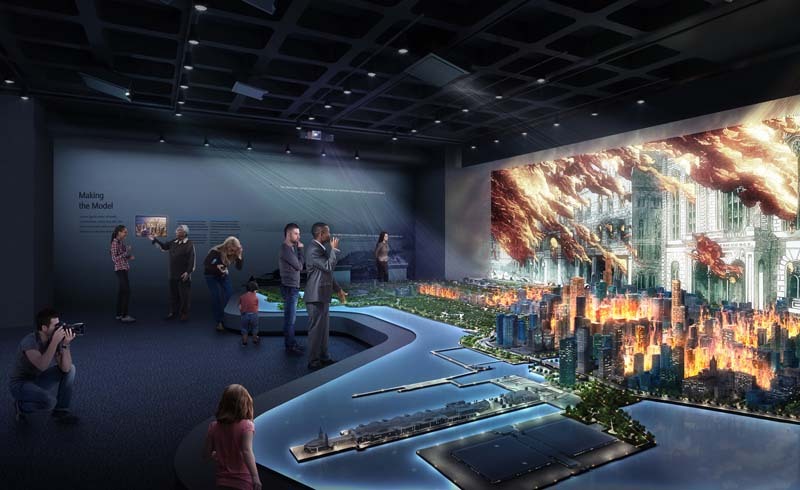 Explore on your own, take a docent-led tour or buy tickets for city tours.